If your home or a particular room starts looking tired and gloomy than it is time for a new coat of paint. Moreover, if you want to brighten a room, bringing back life to it, a well designed and placed single wall could be the solution. 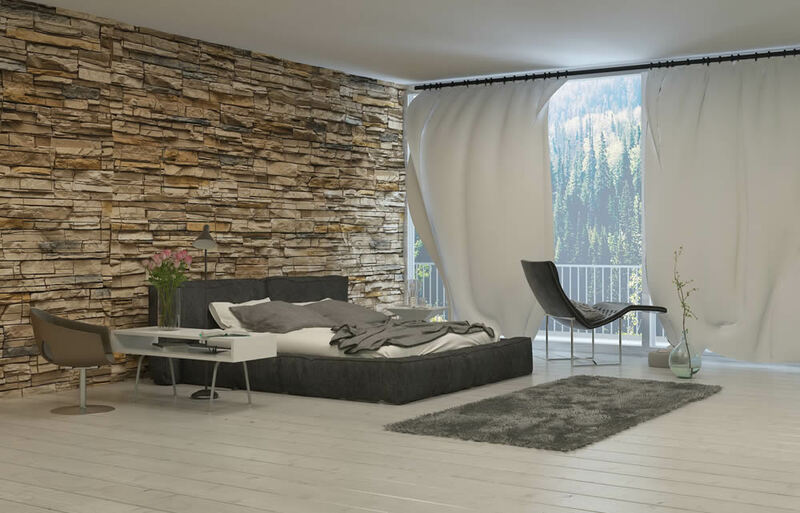 There are many different options you can go for when it comes to your feature walls in Canberra. Our professional and experienced painters at Watson Painting can help you create an impressive room. There are many ways to do this. We can paint one wall in a colour which contrasts with other wall’s colours or we can use stylish wall papers or prints to make your whole room stand out. To create a unique design, we can also paint various shapes and patterns. To make the whole process easier for you, we will help you explore different options when it comes to patterns and assist in selecting the right wall. We will also colour an old wall that might be in need of a fresh coat of paint. And, whether you go for a wallpapered or painted feature wall in Canberra, our team of professionals will help you choose the best products, ensuring that the work we carry out is long lasting. Professional painting really makes difference. Get in touch with Watson Painting, we guarantee exceptional results! All our reputable painters are experienced, fully trained and insured. They are committed to delivering the highest standard workmanship and excellent customer service which will exceed all your expectations. For professional quality service at the most competitive prices in the city, look no further than Watson Painting. Our job is not done until you are completely satisfied!